West Palm Beach Elks Lodge #1352 hosted the Gold Coast Down Syndrome Organization Valentine dance that was well attended and the lodge presented them with a check for $1,000 to help their cause. Using the Elks National Foundation Beacon Grant, Jupiter Lodge hosted a Shoot-2-B-Drug-Free event to promote drug awareness in the community. The rally included a basketball shoot-off. More than 200 were in attendance including 150 kids. 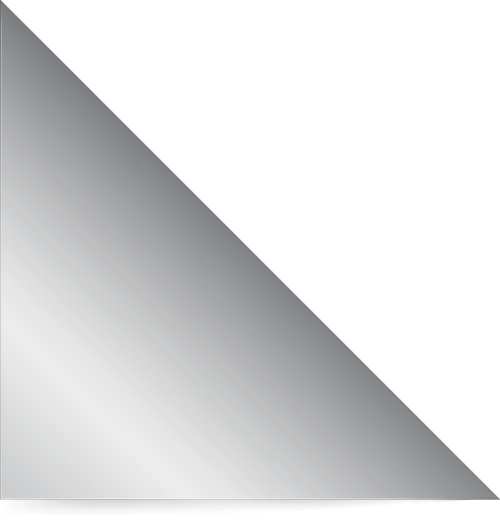 The event took place at the Riviera Beach Parks and Rec. Clewiston Elks Lodge #1853 continued its long-standing tradition of hosting a community-wide barbecue benefit to raise funds to send scouts from Clewiston Boy Scout Troop 619 to summer camp. The Elks worked closely with the scouts to plan a successful event and the scouts blanketed the community to advertise the event. Together the Elks and scouts raised over $4,000 that will go directly to the troop. 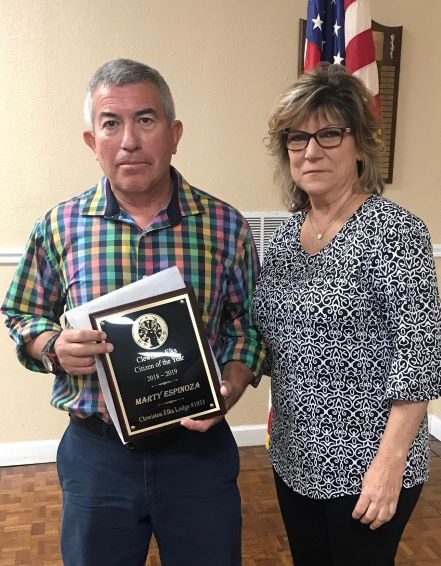 Clewiston Lodge hosted their annual community and Elks awards ceremony; this year’s Citizen of the Year was awarded to member Marty Espinoza who has been actively involved with various youth groups for over 30 years. His first project was building a reputable wrestling program in the community. Along the way he has helped mentor youth in baseball and basketball, and this year he helped run the local Hoop Shoot. His latest passion is soccer; he helps prepare the children for the local, district, state and tri-state regional shoots. Clewiston has more than a dozen state champions, and when the kids make these trips, he is usually traveling with them, often at his own expense, making the kids feel more secure and confident. Clewiston Lodge member Marty Espinoza receives the Citizen of the Year award from Linda Allen, Exalted Ruler. Lake Okeechobee Elks Lodge #2871 utilized an Elks National Foundation Gratitude Grant to purchase new equipment for the Brahman Battalion JROTC including mannequins to display proper attire and decorations of a cadet, new flag equipment for the Honor Guard, a new canopy for shade, a new ruck sack and a length of special rope called a kernmantle. Using the Elks National Foundation Beacon Grant, Lake Okeechobee Lodge provided each student in second grade at all five elementary schools in the district the beautifully illustrated book “B is for Buckaroo.” Each letter of the alphabet portrays an informational subject about cowboys and the western way of life. The Elks attended the presentation with the court of the Miss Rodeo Okeechobee queens. This ties into the 78th annual speckled perch festival and spring rodeo. The Elks returned in a few weeks and rewarded each child who read the book and took the accelerated reader quiz with an ice cream social and talked about the book. Katheryn Rodriguez from Tequesta, Fla., represented Jupiter Elks Lodge #2469 in this year's Elks Soccer Shoot. 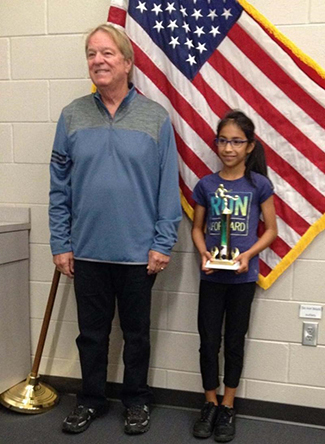 She won the local contest at Jupiter Farms Park, the district and regional contests at Sugarland Park in Clewiston, and the state championship held at the Florida Elks Youth Camp in Umatilla. She then moved on to the southeast regional contest, also held at the Florida Elks Youth Camp, Jan. 20. Jupiter Lodge made 75 children’s Christmases a little extra special with their annual Angel Tree project. From the tremendous support and generosity of members and the community, children received gifts such as bicycles, scooters, roller skates, fishing poles, dolls, remote-control cars and so much more. 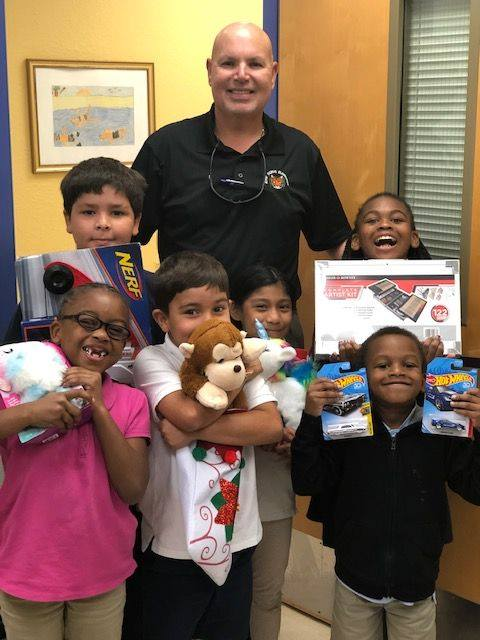 Pictured is Jerry Thomas Elementary School principal Jeff Eassa with the gift recipients. 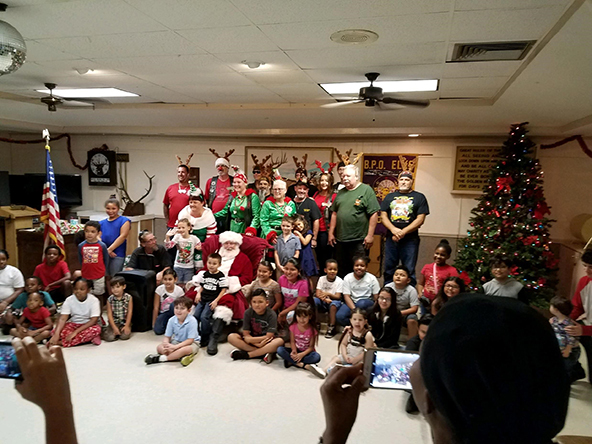 West Palm Beach Elks Lodge #1352 hosted its annual breakfast with Santa for children who are underprivileged from three schools that the lodge supports – Wynnebrook Elementary, Greenacres Elementary and Royal Palm Beach Elementary. There were 55 children and parents in attendance. Reindeer (Patriot Guard Riders and the Eagle Riders) assisted at the event as well. 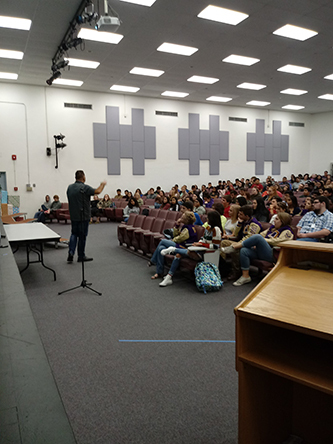 From Dec. 4-7, the Elks’ drug awareness program speaker, Ray Lazano, presented facts of drugs like nicotine and other addictions to local students and their parents. He visited five elementary schools, two middle schools, one freshman campus, the high school and the Okeechobee Achievement Academy. His message reached 3,206 students, 230 adults and 52 Elks members. Lake Okeechobee Lodge used their Elks National Foundation Promise Grant and Anniversary Grant to host their first Halloween extravaganza. Partnering with other nonprofits, local businesses, first responders and the county commissioners, they hosted 2,238 people at the Agri-Civic Center on Halloween night! There were costume contests, a photo booth, games to play, a hay ride and of course candy! The families enjoyed a safe, fun atmosphere complete with a haunted walk. 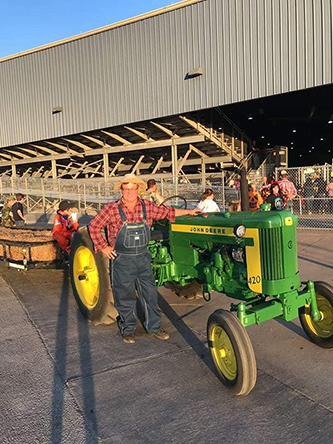 PDD Gary Casperson gives hayrides at Lake Okeechobee’s Halloween extravaganza at the Agri-Civic Center Oct. 31. Jupiter Elks Lodge #2469 hosted their annual Halloween haunted lodge that drew nearly 1,000 public spectators. They gave 13 local student groups and nonprofit organizations more than $2,000 for staging, decorating and acting out the fright scenes. With the generosity of the members along with support from the local community, the Jupiter Elks supplied 108 local families with turkey dinners for Thanksgiving. Jupiter Lodge made lots of children’s Christmas a little extra special with their annual Angel Tree project. Children who are less fortunate received a new outfit and toys. The Clewiston Chamber of Commerce recently recognized Clewiston Elks Lodge as their Nonprofit Organization of the Year. This was a new award for the chamber and the Clewiston Elks are the first local nonprofit to be recognized. 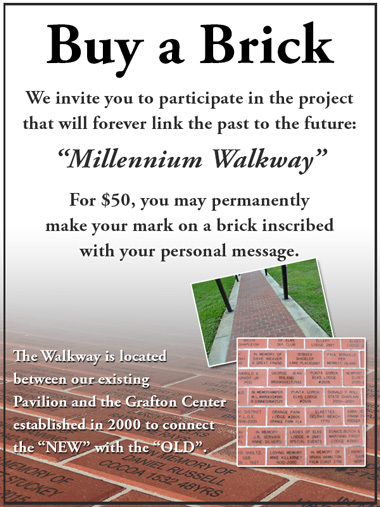 This award is in recognition of the many community activities that are supported by the Elks.